The fabulous The Dessert Course has nominated my blog for the Liebster Award. It’s always nice to be recognised as doing something which others enjoy and benefit from, so thank you. 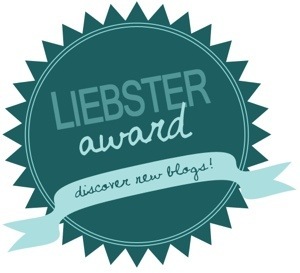 The Liebster Award is awarded by fellow bloggers, and is intended to promote new bloggers. The word ‘Liebster’, as my GCSE German tells me, has a variety of meanings, but essentially it’s kindest or sweetest. I love the sentiment of this; bloggers sticking together and being supportive to each other, despite geographical separation. As part of the Liebster Award process, I need to answer some questions set by The Dessert Course. So without further ado, here are my responses. Which cook book could you not be without? Like many food bloggers, I’ve got many cookbooks and probably don’t use all of them that regularly. I have some favourites and tend to use them more than others. Hugh Fearnley-Whittingstall’s Everyday and Nigel Slater’s Appetite are favourites and I’d always want them in my kitchen. Who taught you everything you know about cooking/baking? My mum was the cook in our house, so it was mum who gave me my grounding in cooking. I have fond memories of great food as a kid, and always enjoy heading home for home cooked deliciousness. I’ve had a number of great holidays, but perhaps my favourite was to Dubrovnik and the Dalmatian coast. It was about ten years ago and we arrived at 2am in a thunderstorm; even so it was 30+ degrees. We stayed in an apartment in the old town and spent our days swimming off the rocks, drinking coffee, having the best (and cheapest) ice creams, and enjoying fantastic Italian food. Given the chance I’d go back any time. When you were a child, what job did you see yourself doing? From an early age I always saw myself as a teacher. My grandfather and aunt were both teachers and I suppose I felt I should follow in their footsteps; although basically I always felt I could be a good teacher and help children, in the way I was helped by some great teachers. What food can you not stand the sight of? I’m pretty sure that all food looks appealing to me, I would certainly try anything which is eaten by others. I’m not sure I have a favourite band. I listen to a lot of radio, but it’s usually Radio 4. When I want to relax I tend to listen to jazz singers like Ella Fitzgerald and Billie Holiday. I’m passionate about my family and making them happy. Happiness is a very underrated thing and not something which just happens – you need to work at it. Crikey, that’s a deep one…. 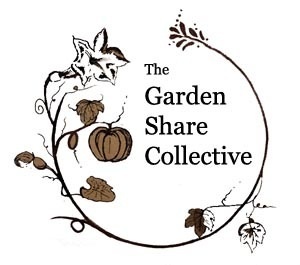 Spadeforkspoon has been running since September when I went on sabbatical from my teaching job. The idea of the Liebster award is to promote new bloggers. I can’t seem to find out who of the bloggers I follow are new and who are more experienced and more followed, so I’ve listed a few blogs I really enjoy reading. So, here are some questions for my nominees. What is your most memorable food location? 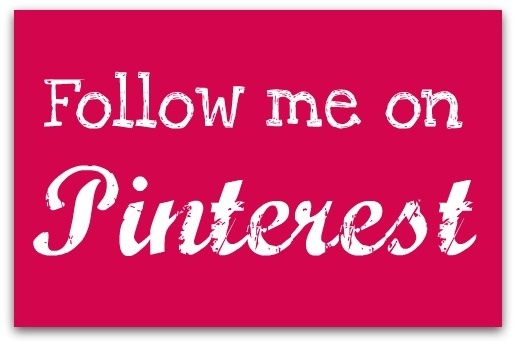 What is your favourite blog post (provide a link)? No worries. I completely forgot I’d nominated people and didn’t let people know as efficiently as I should. Sorry.